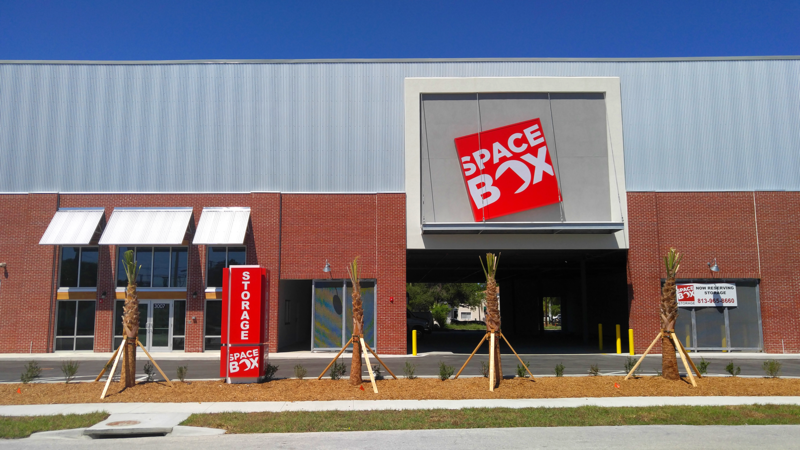 Spacebox Tampa is located at 3007 West Granada Street in Tampa, FL. 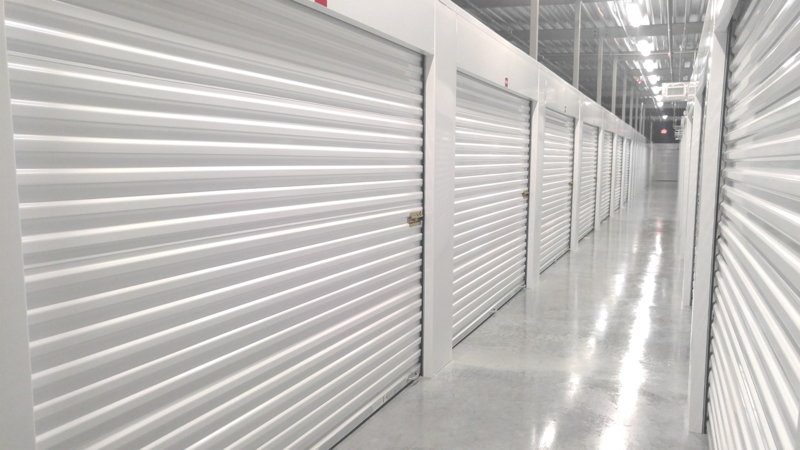 The project is comprised of 40,375 net rentable square feet of self storage featuring 443 climate-controlled units. 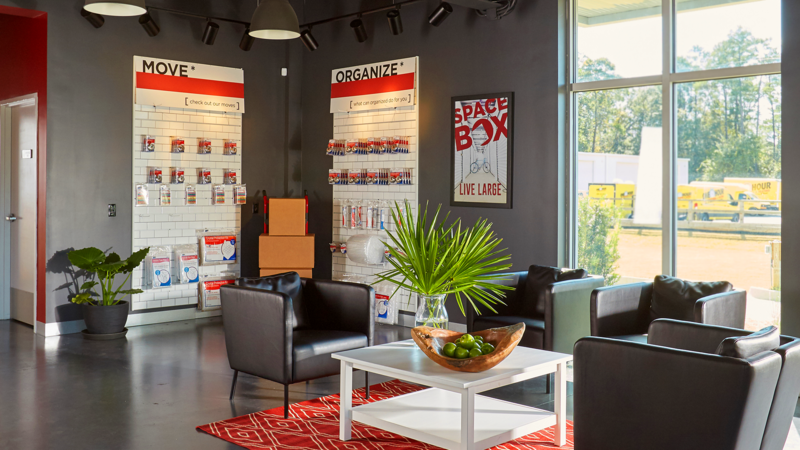 The three-story, state-of-the art facility features a convenient leasing office complete with moving and storage supplies. 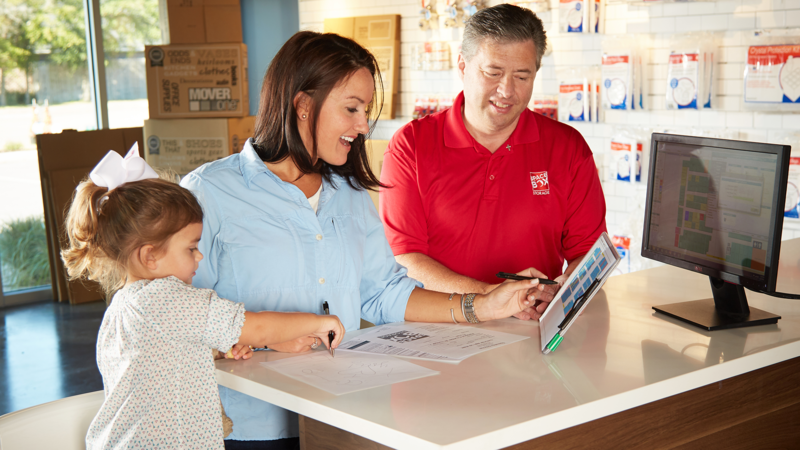 The project features 24-hour Coded Entry Access, Video Surveillance and a Covered Parking area under the building for loading and unloading.